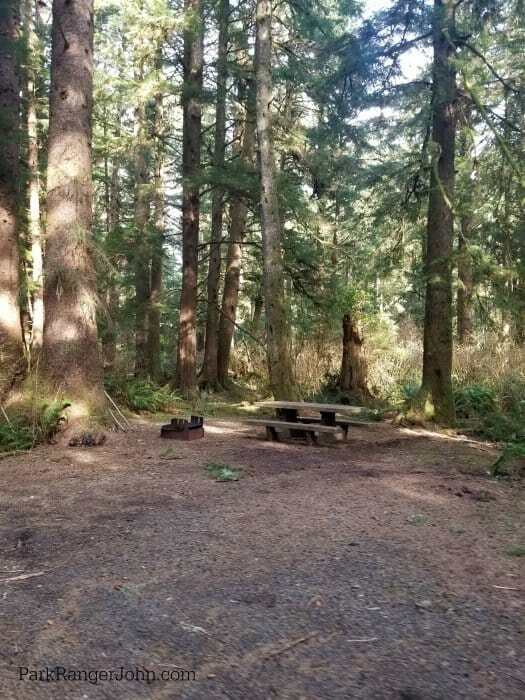 Mora Campground is located two miles from Rialto Beach in Olympic National Park. 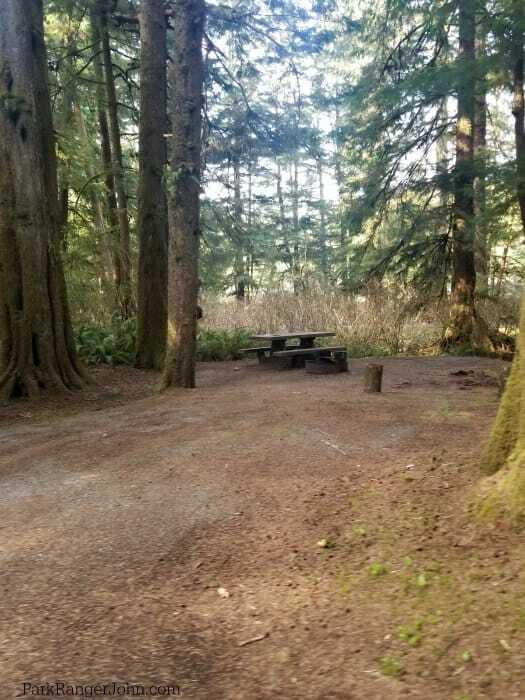 The campground is surrounded by coastal forest and some sites have amazing views of the Quillayute River. 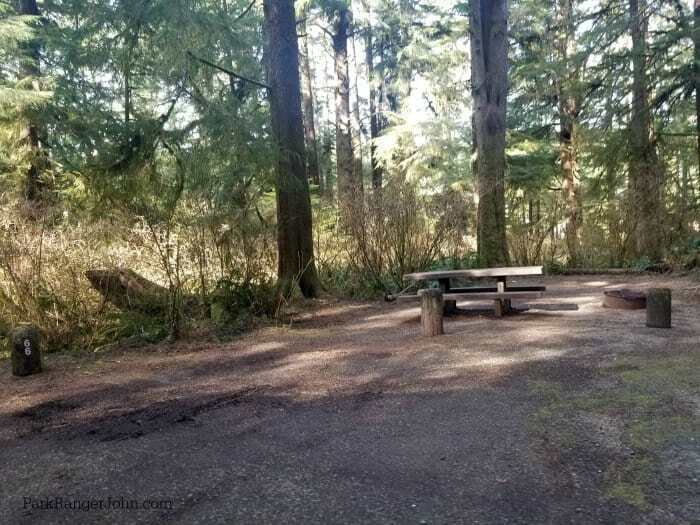 This campground is near Forks, Washington and a small town with a convenience store, restaurant, and supplies. 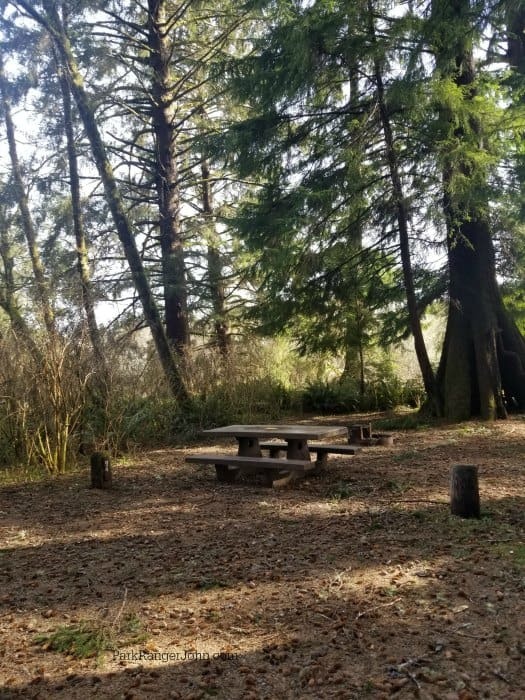 You are far enough out of town to feel like you are in the park while still super close to easy conveniences. 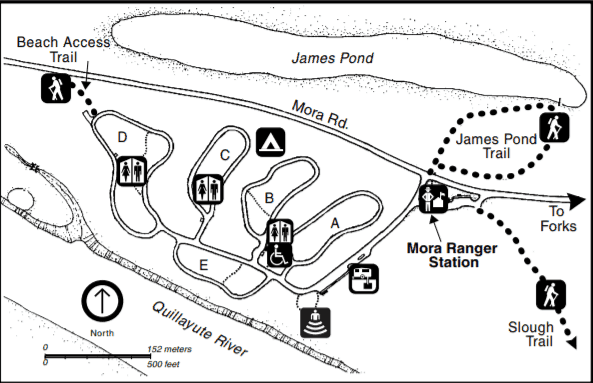 The campground is near the Mora Ranger Station where you can pick up park brochures and trail info. 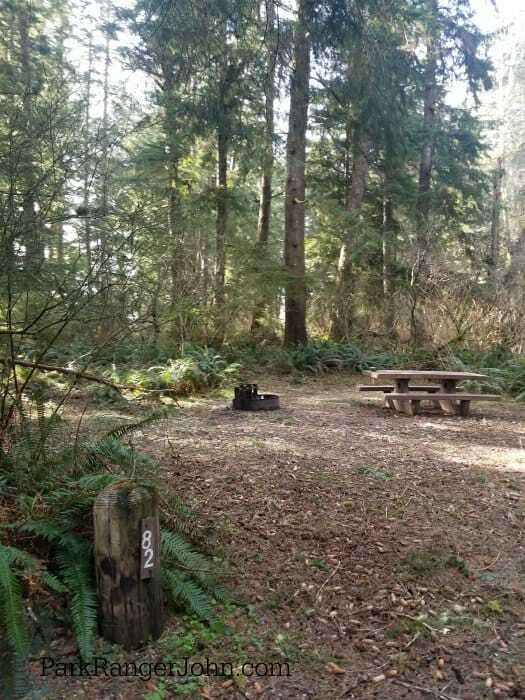 From the campground, you are a little over an hour from the Hoh Rain forest. 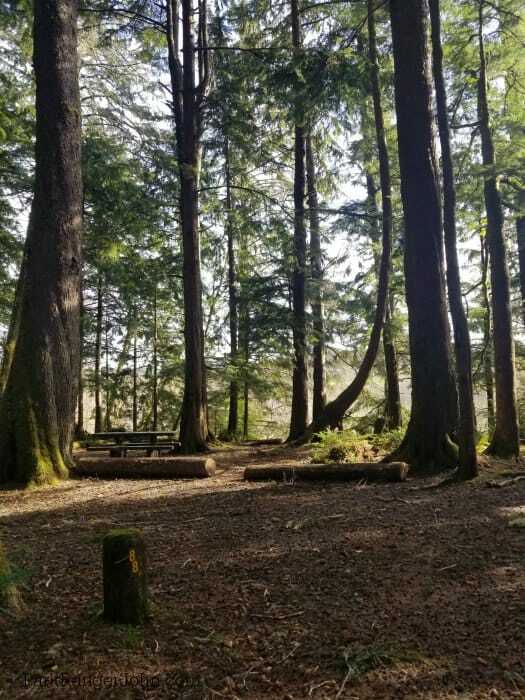 The campground does have access to multiple trails including the James Pond Trail, Slough Trail, North Coast Wilderness trail, and Rialto Beach. 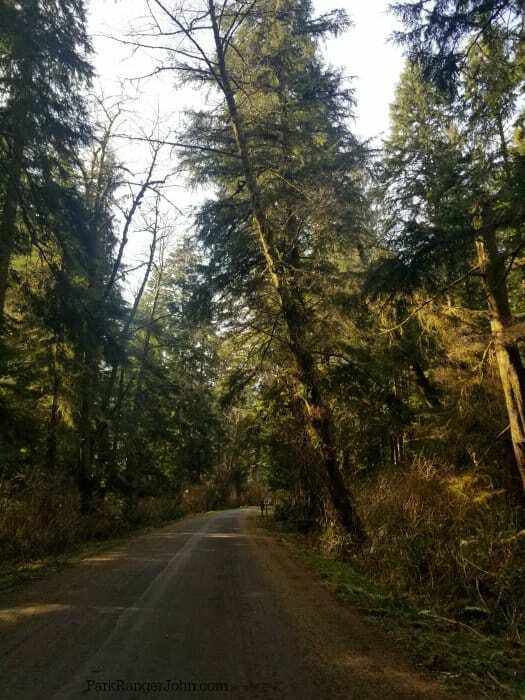 You can hike a mile and a half north of Rialto Beach to see the Hole in the Wall sea arch. 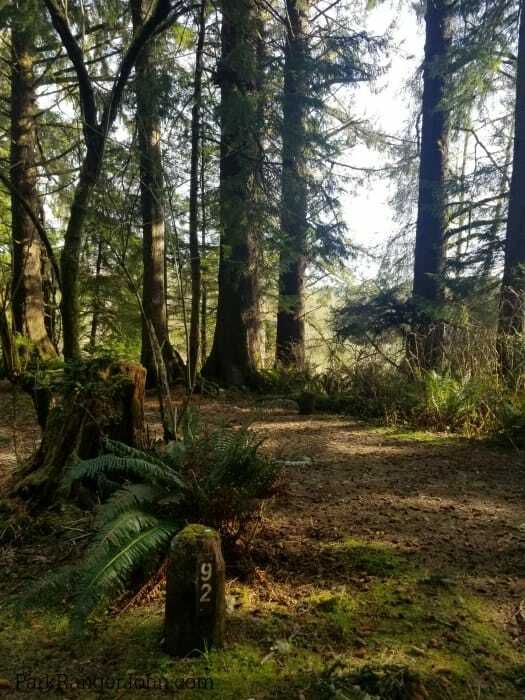 During low tides, this is a great place to go tide pooling. 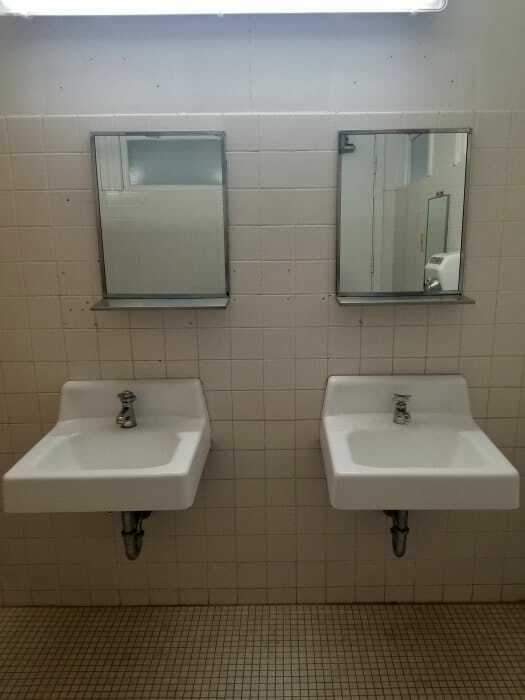 You can see anemones, starfish and other coastal sea creatures. 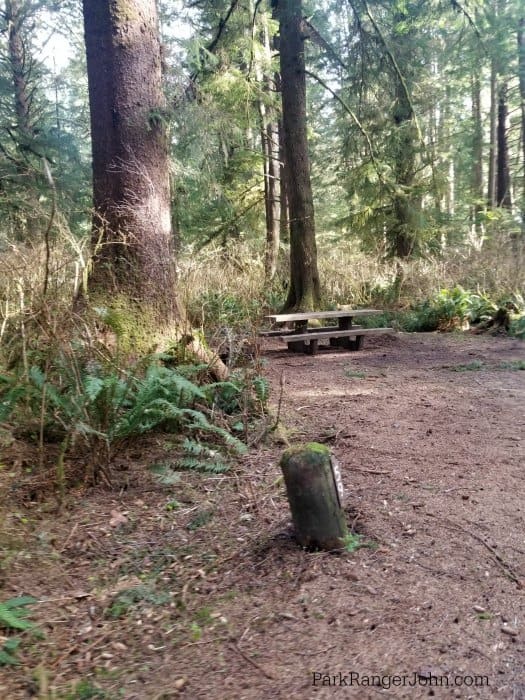 In La Push, you can access Second Beach, Third Beach, and the South Coast Wilderness Trail. 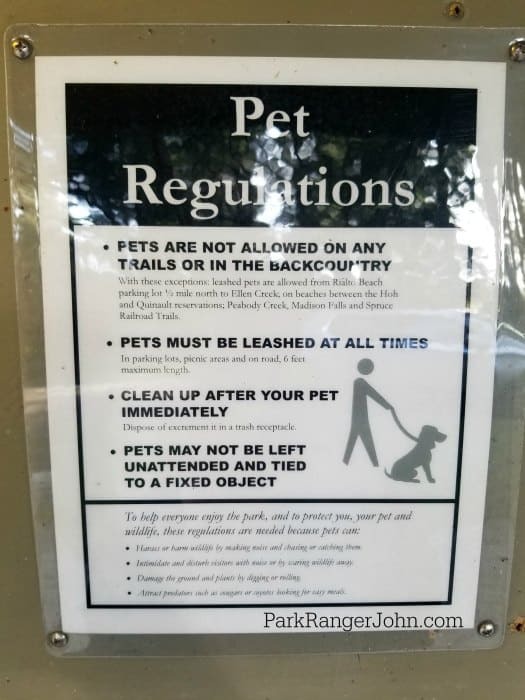 Pets Allowed: Pets are allowed but they must be on a leash less than 6 feet long. 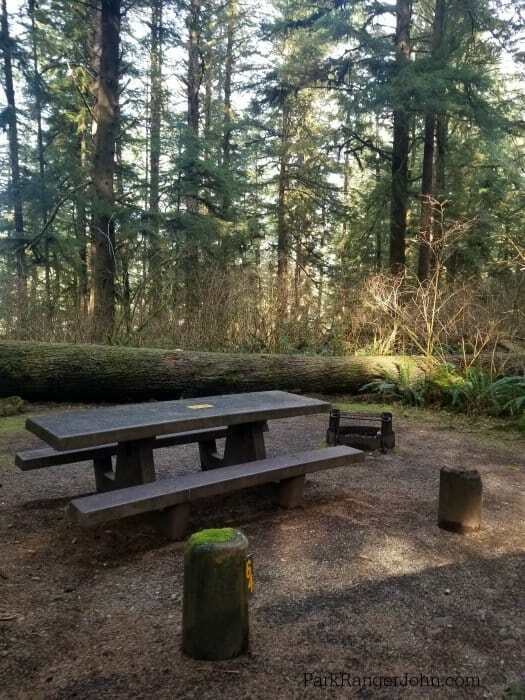 Pets are not allowed inside park buildings or on specific trails. 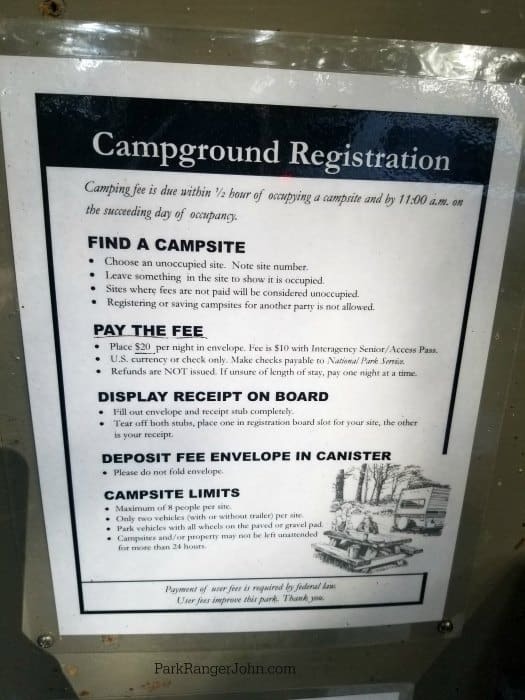 RV Length: Sites for 21 feet, a few for 35 feet. 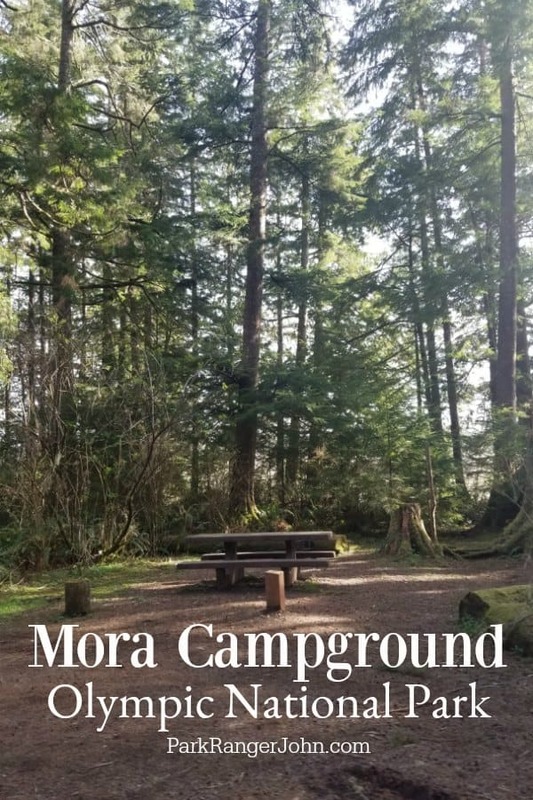 The Mora Campground is located off of Mora Road. 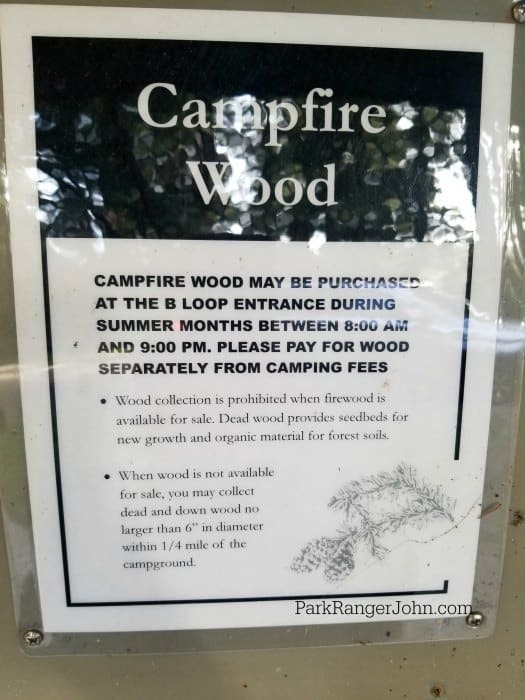 There are signs leading you from Highway 101 to the campground. Maximum Stay: 7-day maximum stay limit.